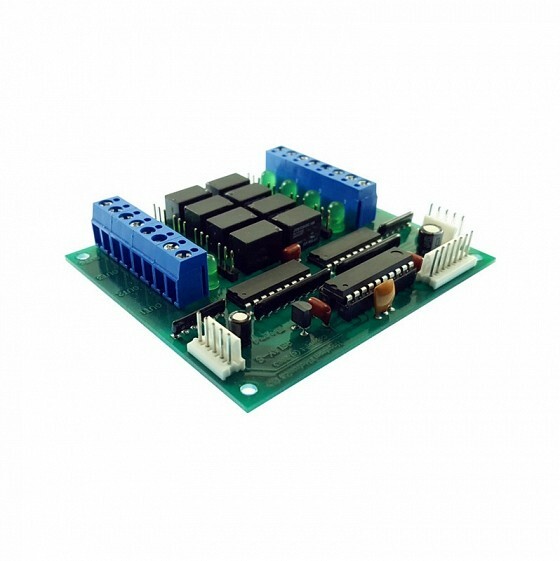 Use our I/O products to interface controls such as Analog Joysticks, Rotary Encoders, Relay Outputs, and Trackball/Spinners to your computer, or for use with one of our keyboard encoders. 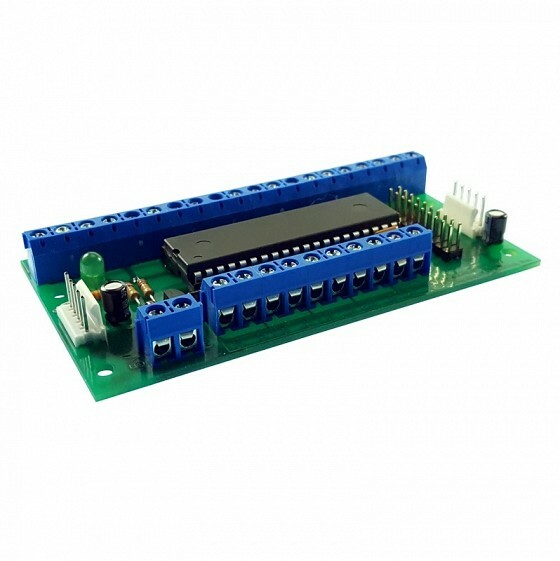 The KEAD6 emulates a USB joystick from potentiometer or analog joysticks. 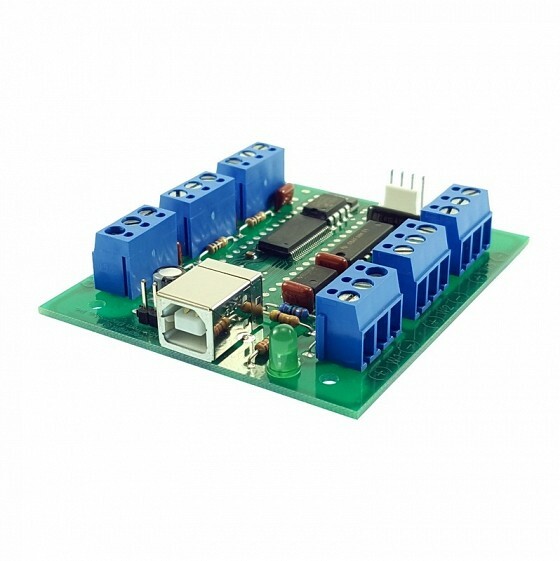 Use the Relay-8 for relay outputs controlled from a serial port, or with the KE-USB36FS keyboard encoder. The Rotary-5 accepts up to five quadrature rotary encoders and produces signals for use with the inputs of our keyboard encoders to generate keystrokes. 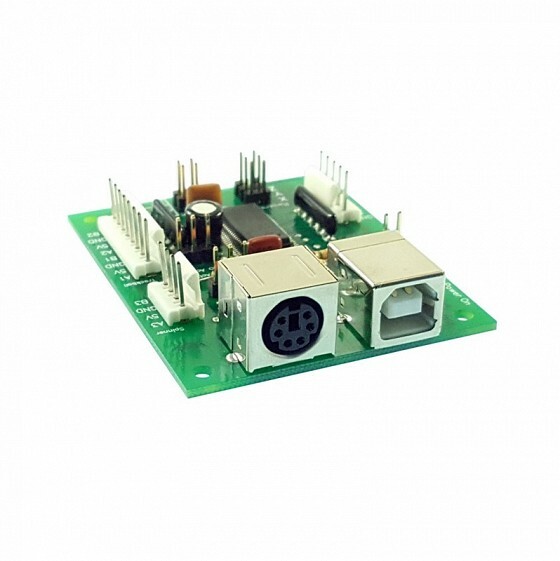 The ME4 unit connects to Trackballs and Spinners to emulate a USB or PS/2 mouse control.